Given recent market turmoil, it would easy to overlook the upcoming IPO of Niu Technologies, a Chinese manufacturer of electric mopeds. The $95 million the company plans to raise is a pittance compared to the billions burnt by Tesla Inc. But, the technologies developed by Niu and other pioneers of electric two-wheel vehicles will transform transportation as much as anything dreamed up by the likes of Elon Musk. 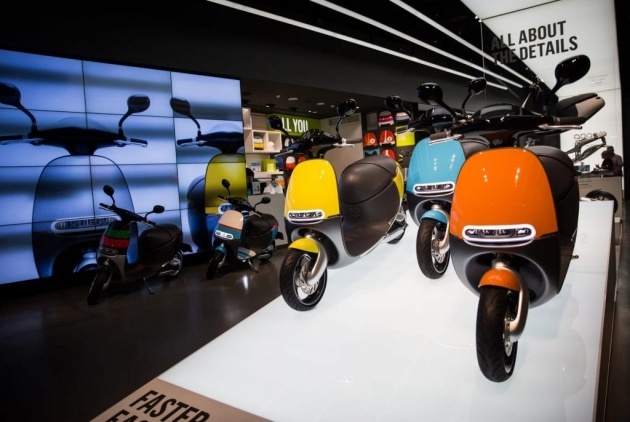 Until recently, electric motorcycles and scooters received far less global attention than electric cars. That’s beginning to change, especially in India, where two-wheelers — predominantly motorcycles — account for 76 percent of vehicles on the roads and a whopping 30 percent of the country’s pollution. In Southeast Asia’s biggest economies, the number of households that own two-wheelers exceeds 80 percent. Cleaning up the region’s air means reducing emissions from two-wheelers. Electric cars, even cheap ones, won’t solve the problem. Cost is the first and tallest barrier. In India, a new, entry-level commuter motorcycle can cost less than $500 (and, on the secondhand market, far less). Traffic is the next burden. In the megacities of emerging Asia, jams are notoriously bad and getting worse. In Mumbai, the average speed of city buses has declined from 10 miles per hour to 5.5 miles per hour over the last decade. Little wonder that even commuters who can afford a car often look to bikes and scooters to get around.